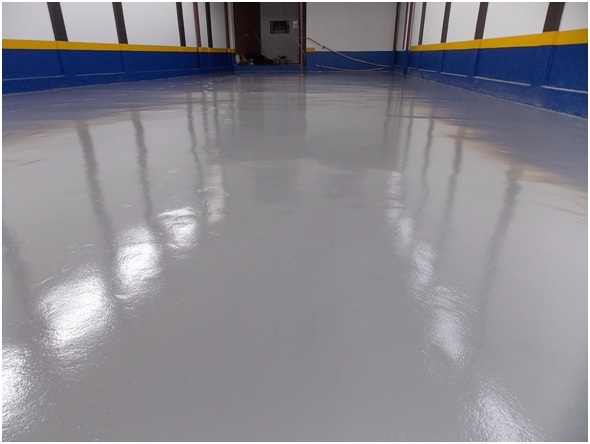 SAFECORE WB COATING is a high performance, water dispersible Epoxy coating for the treatment of floors and walls.It is a user and environment friendly product.It contains no solvents and a very low odor during application. SAFECORE WB COATING canbe easily applied by brush, roller or airless spray.It provides a decorative look and abrasion chemically resistant coating with excellent durability. • Can be used for floor coating in food factories, abattoirs, dairies, laboratories etc. • As a chemically resistant coating for bund areas. • As an anti-graffiti coating. As a hygienic, easily cleanable surface on walls, ceilings etc. • May be applied to dry or damp surfaces. • Available in a range of colours. • Can be easily applied. • Excellent resistance to water, oils, skydrol, petrol, dilute acids and alkalis, many solvents, etc. • Very good adhesion to concrete. • Hygienic and easily cleaned. 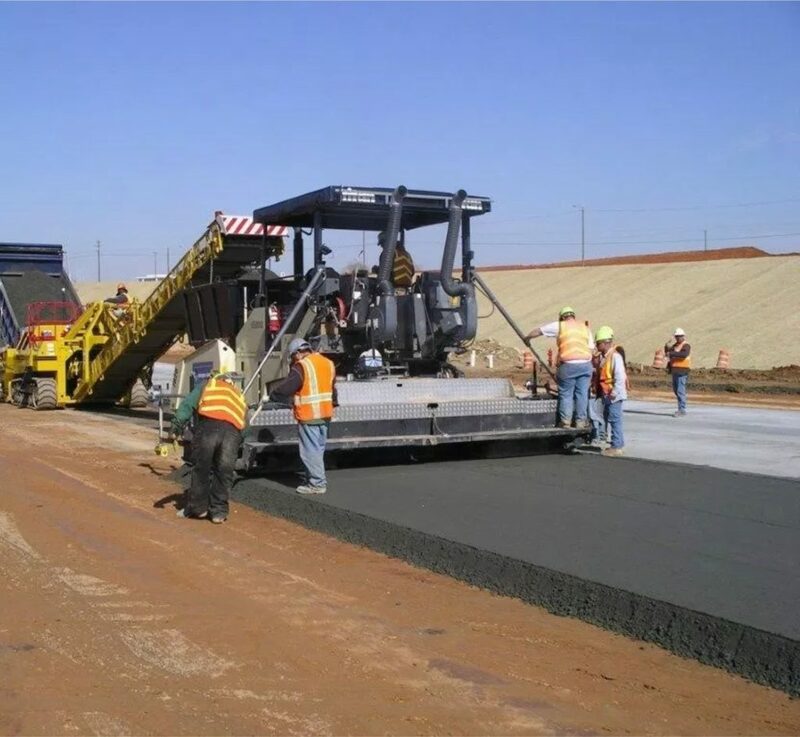 Concrete surfaces shall be a minimum of 21 days old and/or the residual moisture content shall be below 6%. Ensure that the concrete is clean and free from dust, laitance, grease, oil, curing compound, existing paint finishes, etc. Blow holes and defective concrete shall be made good using a proprietary repair compound FAIRSCREED VF. Suitable mechanical treatment such as vacuum grit blasting, or chemical treatment such as acid etching is recommended to ensure a clean, uncontaminated surface. Clean all equipment with SAFECORE TOOL CLEAN, prior to curing of the resin. Allow to cure for a minimum of 24 hours @ 20ºC prior to foot traffic, and for a minimum of 48 hours prior to normal traffic. Full chemical resistance will be achieved following 7 days cure @ 20ºC. Do not apply to wet or uncured concrete surfaces. Do not apply at temperatures of 3ºC or less. In poorly ventilated areas forced extraction must be provided. Pour the contents of the BASE component into the HARDENER container and mix by mechanical means until uniform color and appearance is obtained. The mixed material should be thinned by the addition of water maximum up to 5% by volume of total material potable water. Apply by brush, roller or airless spray to the prepared surface at a nominal rate of 0.20 to 0.25 kg/m² per coat, equivalent to a dry film thickness of 100 – 125 microns. A minimum two coat treatment is recommended, applying subsequent coats after a minimum interval of 18 hours curing. Ensure good ventilation after application, as this speeds up the physical drying stage of the curing process. 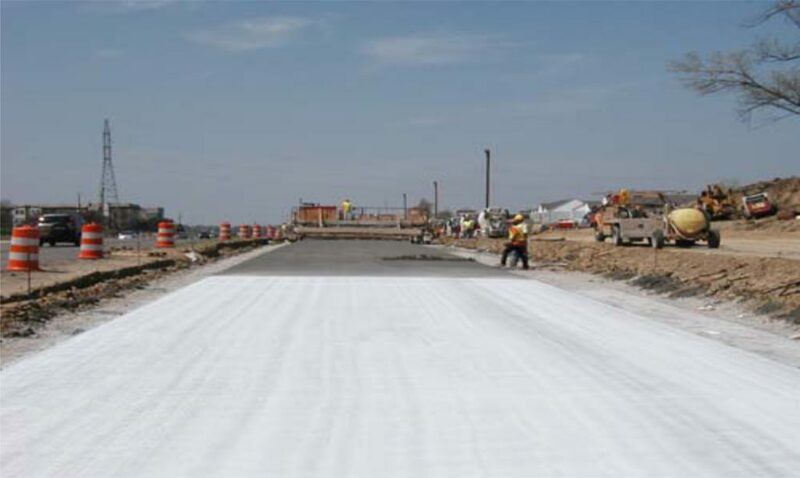 For absorbent surfaces, it is recommended that a priming coat of SAFECORE WB PRIMER, should be applied at a nominal rate of 0.20 Kg/m², prior to the coating application. Should a non-slip finish is required, a suitable silica sand should be scattered onto the first coat of SAFECORE WBCOATING whilst still wet. The following day any excess sand may be swept from the surface using a clean brush prior to application of the second coat. Coverage : A 5 Kg pack is sufficient to prime 25 m² of surface.